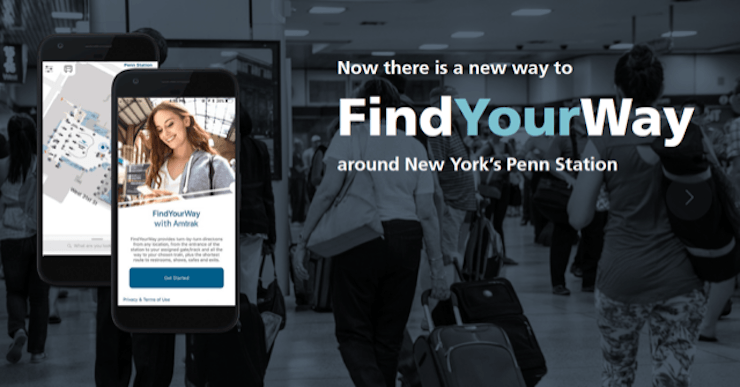 If you’ve ever found yourself lost in a maze of corridors or trampled in a boarding stampede at Penn Station, help may have arrived in the form of yet another useful mobile app. 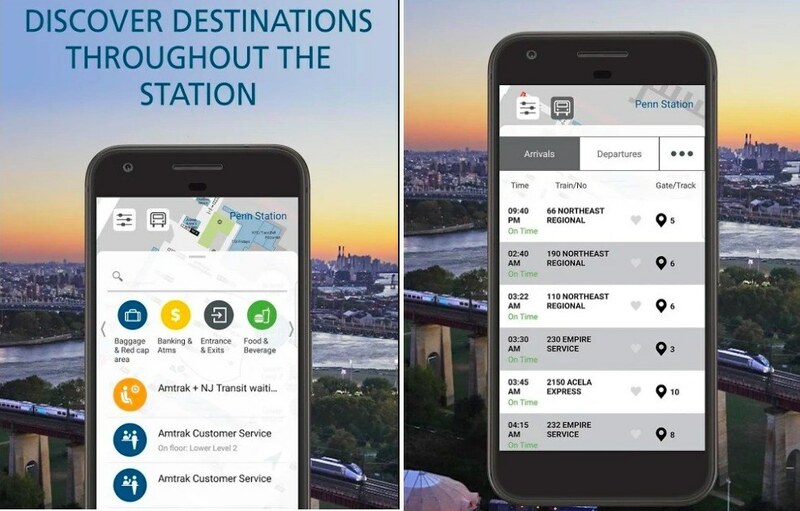 Beginning this week, Amtrak will offer a free app, FindYourWay, that helps travelers–65,000 of whom pass through the station each day–find their way through the station and avoid the crush of crowds that form around electronic boards announcing train departures, the New York Times reports. Amtrak executive Bob Dorsch, who oversaw the app’s creation, said, “We know that a ton of our customers stand at that big board and wait for the train gate to come up and scurry off to the ramp,” which becomes “somewhat of a security risk.” By providing gate assignments in real time, app aims to reduce the size of the anxious crowds. Designed by Zyter, the app invites users to describe what they would like to find, then maps the most direct route and guides them through it–much like Google Maps. 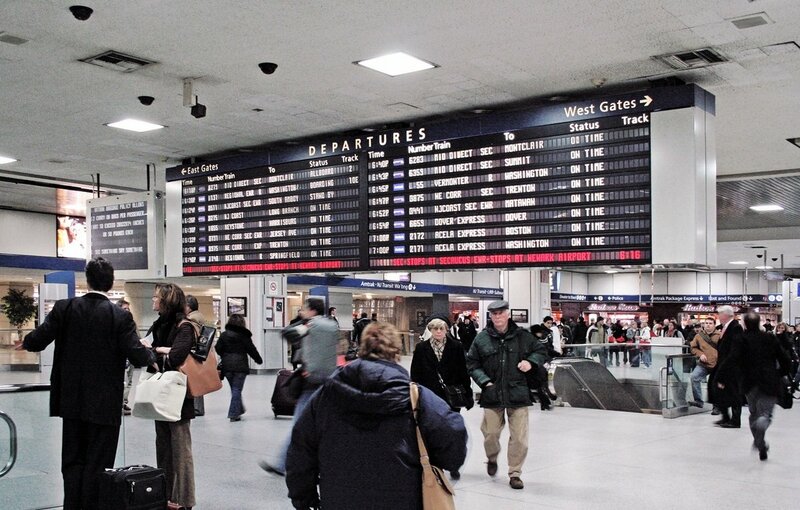 Over 300 small beacons that allow the app to recognize a user’s location inside the station have been installed in the Amtrak section; 300 more are on the way for Long Island Rail Road and New Jersey Transit areas. User data will not be stored afterward. Once it’s in wider use it will also show where the crowds are and how to avoid them. Initially, the app will only offer information on Amtrak trains, but Mr. Dorsch hopes future versions will include information about commuter trains as well as other stations around the country. Get the app here.